It’s almost Halloween and you know what that means: ghost tours, cemeteries and chilling tales of mysterious hauntings. And what better place to start than one of America’s most haunted cities: New Orleans. Louisiana has had a tempestuous history from its very beginning, as Europeans clashed with native populations in their scramble to lay claim to the New World. As the territory established itself in trade and agriculture, it became a hub of the European slave trade, a practice that continued well into Louisiana’s statehood. 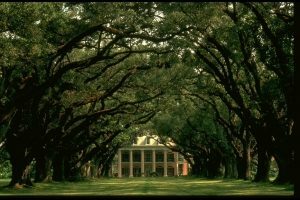 Some believe that its troubled past may have made Louisiana the ideal place for restless spirits. These locations includes some of the state’s most mysterious locations, all welcoming visitors. 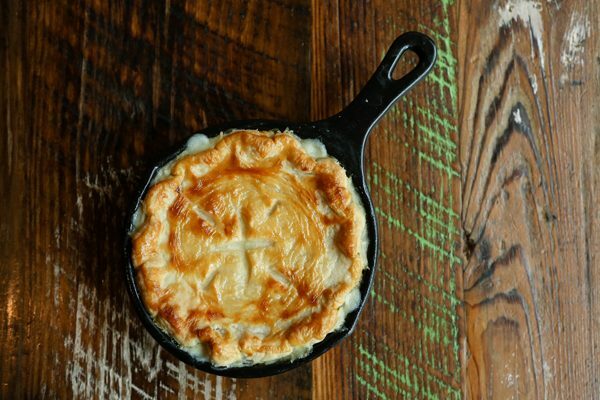 Established in 1789 just outside the French Quarter of New Orleans, St. Louis No. 1 is one of the city’s oldest cemeteries, and 100,000 bodies are believed to rest in a space the size of a city block. 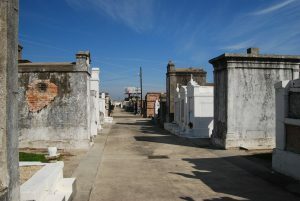 Many famous Louisianans are buried here, including rumored voodoo priestess Marie Laveau. She is just one of many said to walk the grounds. Tours are given daily. 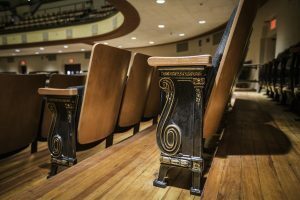 A little girl has been seen opening doors, running and playing on the floor of this historic auditorium. 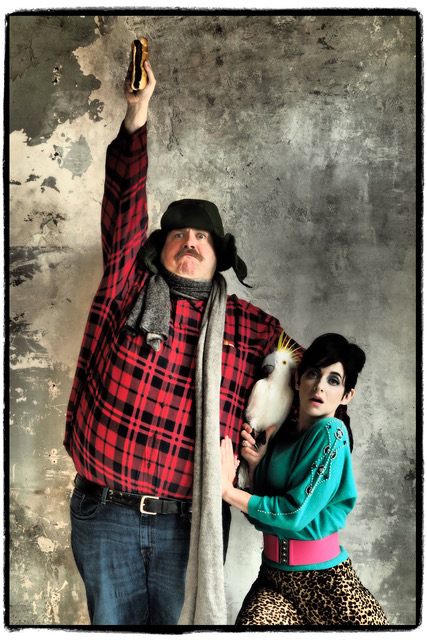 A female ghost that visitors have dubbed “Mary” walks the stage, and a male ghost nicknamed “Sarge” has been known to play with women’s hair. Other figures appear in photographs, sitting in the auditorium seats as if they are waiting for a show to begin. 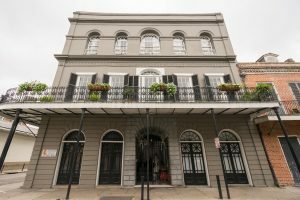 Delphine Lalaurie, a New Orleans socialite of the 1820s and ’30s, purchased the property at 1140 Royal St. in New Orleans in 1831, and rumors of strange happenings have followed the house ever since. A young slave fell to her death from a window in 1833. A fire gutted the home the following year and fireman attempting to control the blaze discovered slaves chained and tortured in one of its rooms. Delphine and her family fled for Europe under suspicious circumstances but the rumors of human atrocities committed by Madame Lalaurie grew, providing much of the inspiration for Kathy Bate’s character in “American Horror Story: Coven.” Ghost hunters consider the home the most haunted spot in the French Quarter and many believe it is cursed as several of the house’s subsequent residents have met violent ends. 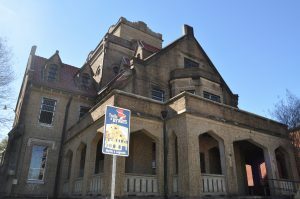 Built in 1914 in the Gothic Revival style, the so-called “Hanging Jail” sits next to the historic DeRidder courthouse. An underground tunnel connects the two buildings so that the public would not have to set eyes on the prisoners. Those who were sentenced to death were hung at the top of the prison’s spiral staircase, in full view of the other prisoners. Two men were hung in 1928, and they are believed to be the origins of the building’s supernatural history. Many people over the years have claimed to see ghostly images in their photographs. Staff report shadow figures in the windows of empty rooms and the sound of horses and carriages coming up the live oak-lined drive at this antebellum restaurant and inn in Vacherie. In a bizarre incident, 35 guests reported seeing a candlestick flung across the room. If you needed any further proof of the plantation‘s haunted history, “Ghost Hunters” filmed an episode there in 2008. 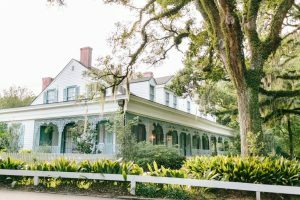 The reports of ghostly encounters at the Myrtles Plantation in St. Francisville originate with a slave girl named Chloe, who, severely punished for eavesdropping, baked a poisoned cake that resulted in the deaths of three of the family members. Her ghost is said to still walk the halls and grounds, and an image of the house taken in 1992 appears to show the figure of a slave girl passing between two buildings. 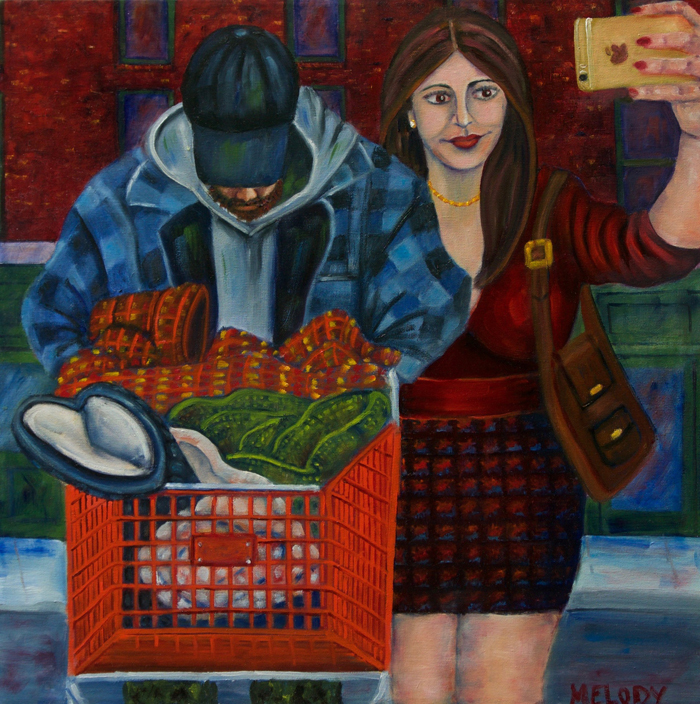 Called the “Chloe Postcard,” the image has yet to be disproved. A history of violence and tragedies has followed the house and many of its other residents are thought to reside there still, including a young girl in late Victorian attire who has also appeared in visitor’s photographs. 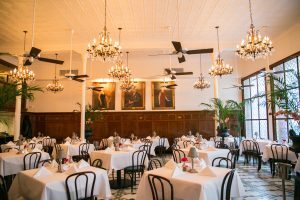 Arnaud’s has been one of New Orlean’s most famous restaurants for almost a century. Established in 1918 with the goal of providing authentic Creole cuisine in a fine dining environment, Arnaud’s quickly became a favorite of the city’s business elite, reaching the height of its popularity during Prohibition. Groups of well-dressed men are said to sit at the bar after hours, and Arnaud himself appears dressed in his tux to view the dining room. Guests have also reported seeing a female apparition wearing a hat walk through the dining room and pass through a brick wall, which leads to a staircase more recent renovations have blocked. Thanks to the Louisiana Office of Tourism for helping with content and photos for this story.